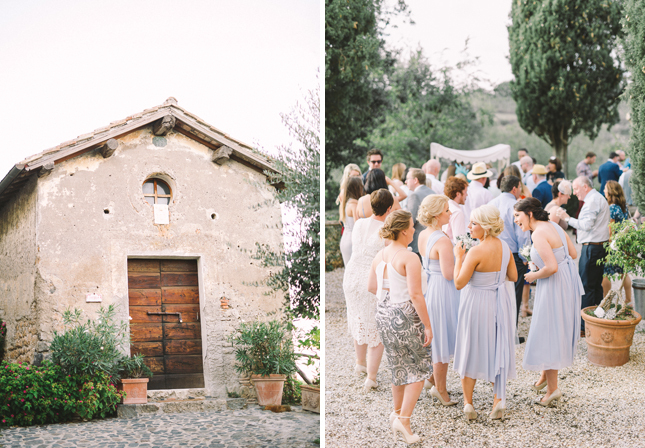 Siobhan and Owen are from Ireland, but wanted to have a destination wedding in Italy! And what a better place to hold a fun celebration with lots of their friends and family from all over the world than Rome? 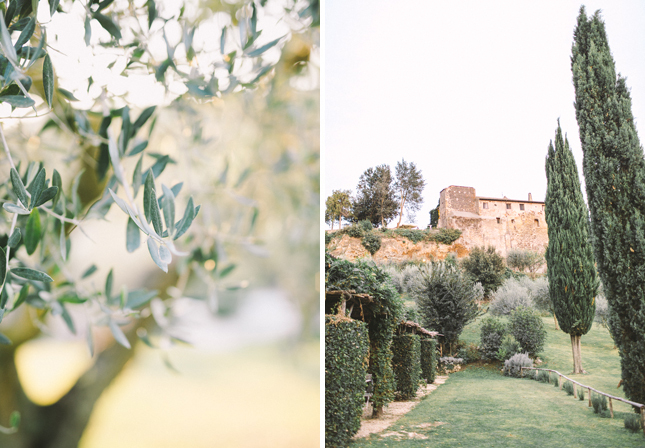 We were absolutely stunned when we arrived at Borgo di Tragliata, an amazing venue in a ancient village in the suburbs of Rome. Despite it being late September, the weather was perfec. Apart from a tiny shower during church ceremony the sun shone all day, and I am so thrilled to share this Borgo di Tragliata, Rome wedding with you on the blog today! With the most beautiful surroundings there was hardly any need for decoration, but the idea Siobhan and Owen had was to go in an organic direction. 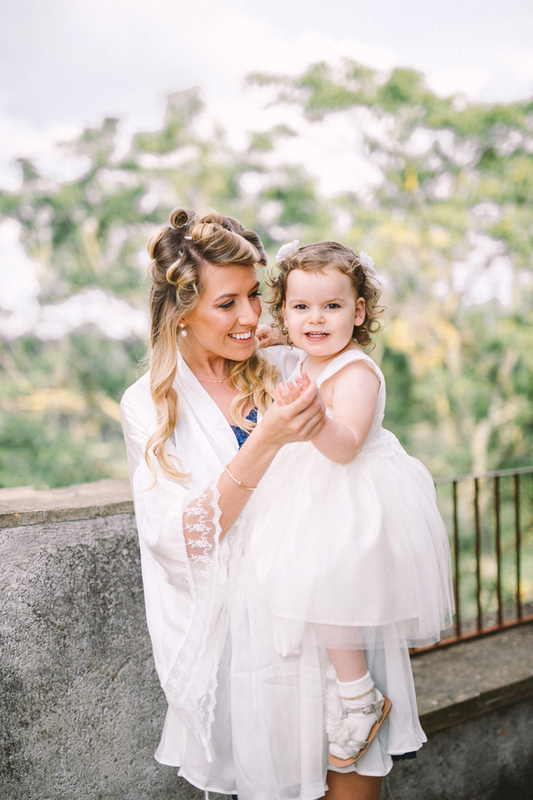 Lots of greenery and beautiful, white flowers that Siobhan’s mother put together so nicely. The girls got ready in the gorgeous suite and it was a blast photographing them. Having their make up and hair done while enjoying their bubbly right before they gave away their sister and best friend. I’m so thankful I get to travel to most amazing places to document love! !